Jillian is an avid road-biker, hiker, and runner and a very proud BADGER Fan! She has an extensive background in wellness and holds a B.S. in Kinesiology from the University of Wisconsin Madison. 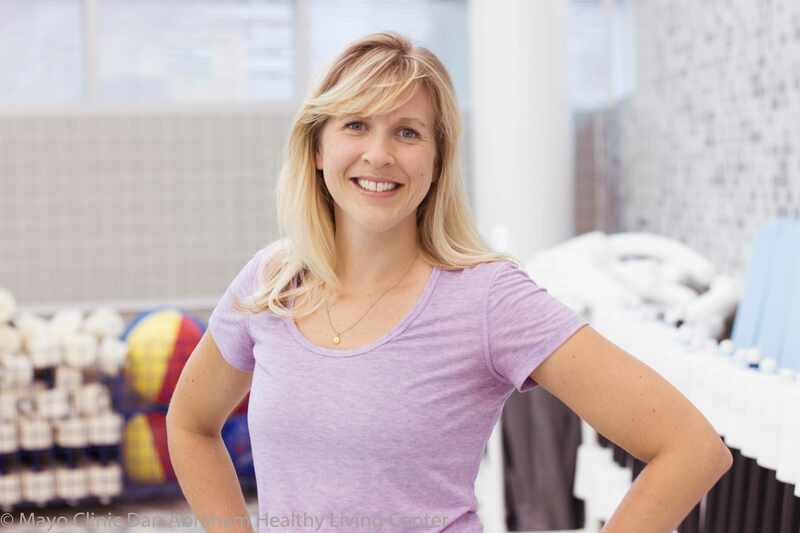 Jillian is also a Health Fitness Specialist through the American College of Sports Medicine. Join Jillian in the pool for a great workout! Great Energy! Thank you Jillian!